Taste test: These are good chips. 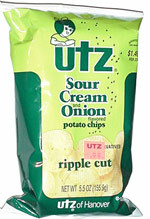 Narrow ripples, good sour cream and onion taste. Smell test: Very nice sour cream and onion smell. 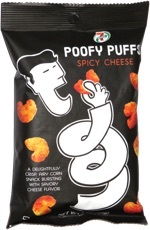 This snack was discovered by Jeremy at National Wholesale Liquidators. Review published .